Jogging, like other forms of aerobics, stimulates the release of chemicals such as endorphins, dopamine and serotonin in the brain, and these chemicals play an important role in stress relief, happier mood, and psychological and emotional boost. So, you might need some jogging to get over any mood-depressing situations that come your way. 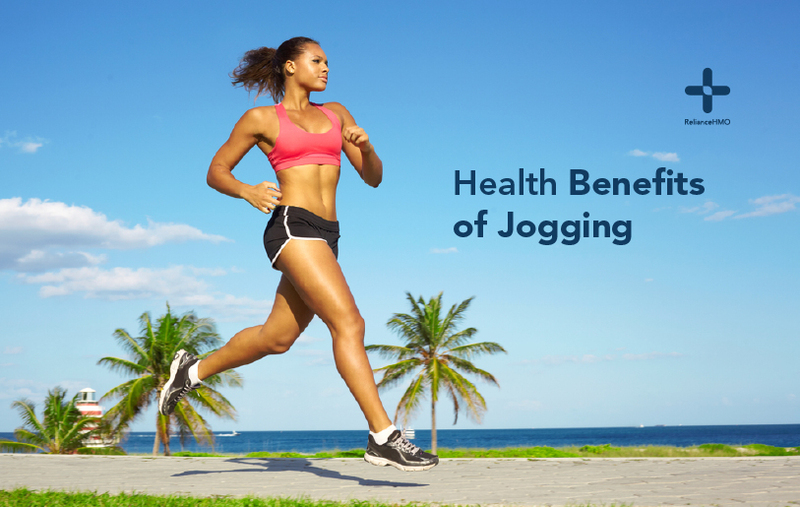 Jogging regularly has been shown to strengthen the heart muscles and improving the pumping efficiency of the heart. This means that over time, one who jogs regularly will develop what’s known as an athlete’s heart, in which one’s heart is able to pump enough blood needed for all metabolic purposes at a rate that is less than 70 beats per minute. Due to the improved heart function, and an increased ability of the lungs to taken in oxygen during breathing, that jogging brings, individuals who jog regularly can endure physically demanding activities relatively much longer than those who don’t jog at all. Regular jogging makes the body burn more calories, meaning a breakdown of fat for energy generation. This helps in depleting the body’s accumulated fat and provided one consumes less amount of calories than one burns through exercise, one is on course to shed that excess body fat over time and take up the dream body image. So, if you have been concerned about your weight, wondering how you will lose those pounds, just incorporate jogging into your routine. The increased metabolism of carbohydrates and fat from aerobic exercise such as regular jogging lowers the amount of bad cholesterol in the blood vessels, and this means a reduced possibility of any blood vessels getting blocked by these bad cholesterol and ultimately a much low risk of having a heart attack or hypertension. In addition, healthy levels of sugar and fat in the blood due to regular jogging prevent the pancreas from being overwhelmed, meaning a lower risk of developing diabetes mellitus. If you haven’t been jogging before, it is never too late. It will be challenging, but you can start today. Start with jogging a distance of 500 metres or 1 kilometre in whatever duration your first attempt takes and then gradually improve on it (both in distance covered and duration), setting targets for yourself every week. And you can jog any time of the day your schedule allows; just make sure it becomes part of your routine. You can make jogging more fun by checking out or creating a jogging/fitness group in your neighbourhood or workplace.